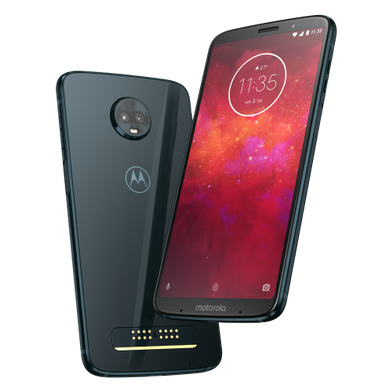 Motorola has finally unveiled its latest device, the sub-premium Moto Z3 Play. The smartphone is definitely solid on paper but its five hundred dollar price tag may be off-putting to some. 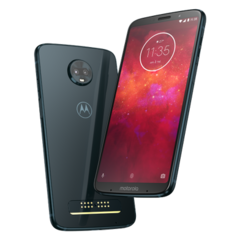 After multiple leaks and various sightings, details of the Moto Z3 Play have been all but confirmed for a while now. The company finally decided to make things official yesterday, however, by unveiling the device in all its glory. The Moto Z3 Play sports a 6-inch Super AMOLED FHD+ display. 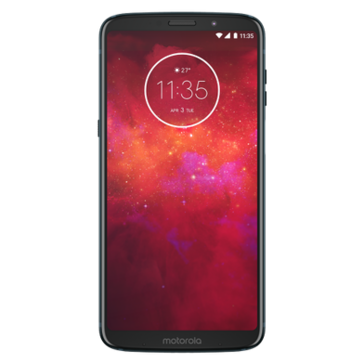 Keeping with current trends, the device's bezels are slimmer than those on its predecessor, the Moto Z2 Play, although not as impressive as the ones seen on flagships from the likes of Xiaomi, Samsung, or Huawei. There isn’t a notch present, either, which is surely a plus. Camera-wise, it features a dual rear camera setup comprised of a 12 MP sensor with f/1.7 aperture and a 5 MP sensor with f/2.2 aperture. There’s a single 8 MP camera at the front for selfie lovers. The camera specifications on the device aren’t overly impressive but we’ll have to wait for real-life tests. The Z3 Play joins the list of devices to be powered by a Snapdragon 636, alongside the Asus Zenfone 5, Redmi Note 5 AI, and Meizu E3. It features 4 GB of RAM and 64 GB of RAM, just like its predecessor. The Z3 Play gets its long-term juice from a 3000 mAh battery—admittedly a tad on the smaller side—but not terrible. 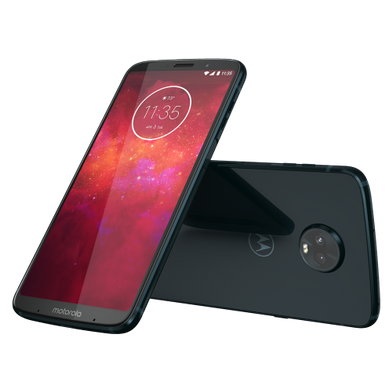 The battery gets its charge by way of a Type-C port, with Motorola’s TurboPower technology keeping things short. On paper, the Z3 Play is nothing but a fine mid-range device with a nice display. Motorola has other ideas, however, as the device is marketed as a premium offering. That probably explains why the device comes with a US$499 price tag.